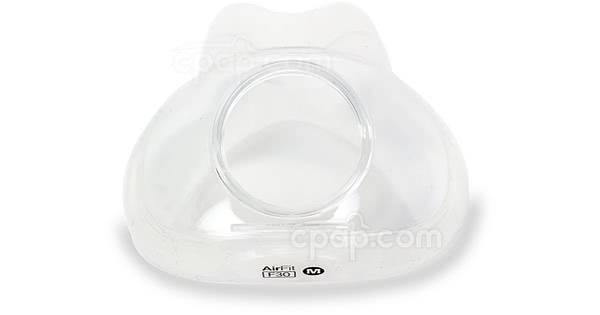 The Cushion for AirFit™ F30 Full Face Mask is the replacement cushion for the AirFit™ F30 Full Face CPAP Mask with Headgear. This is a replacement cushion only and does not include any other items. 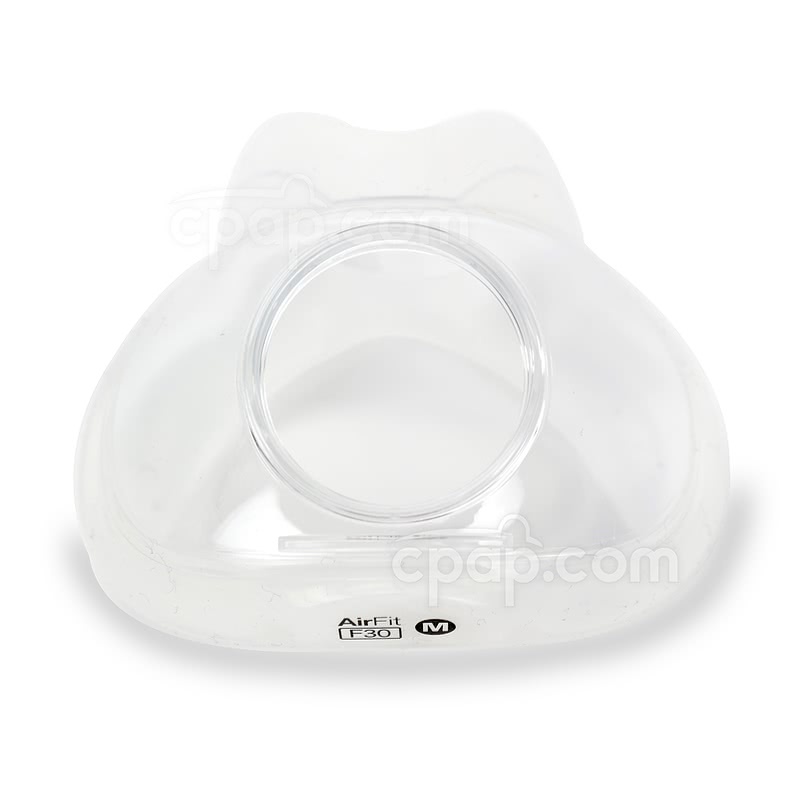 The F30 Cushion is only compatible with the Airfit™ F30 Full Face Mask, it is not compatible with any other masks. 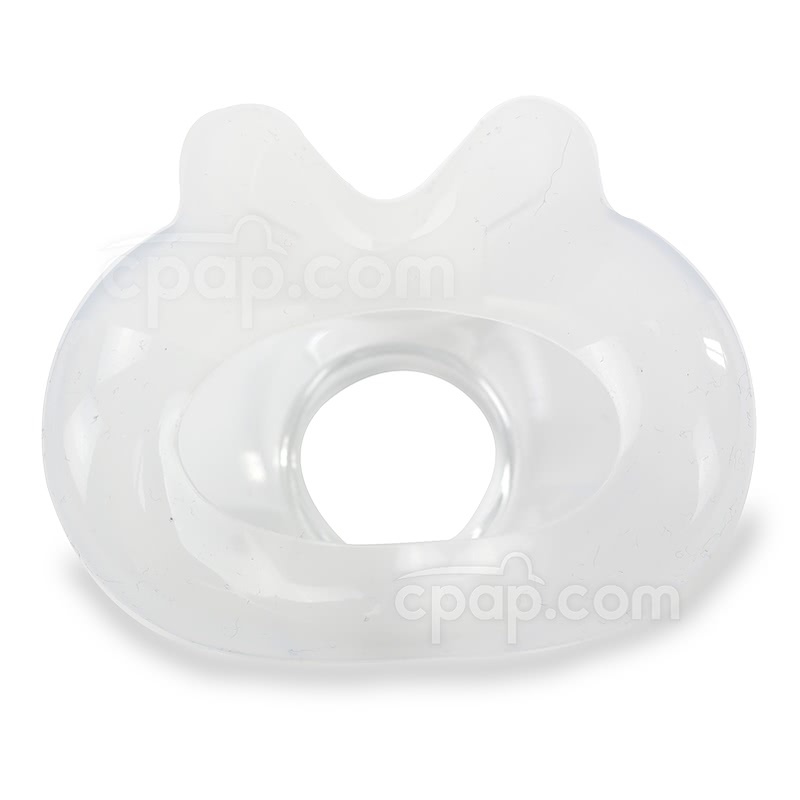 Both the Small and Medium cushions fit on the single-size F30 frame. Clean the cushion daily with Mask Wipes or mild soap and water. Make sure to remove any debris or deposits that have collected on the inside of the cushion. The cushions come in small and medium sizes. The cushion size can be found stamped on the bottom of each cushion.